Allows the vendors to sell products in wholesale to the customers. Vendors set the wholesale price and quantity for their customers. Did you ever want to create a marketplace where your vendors would be able to sell product at large quantity at a cheaper price? Then you are in luck. 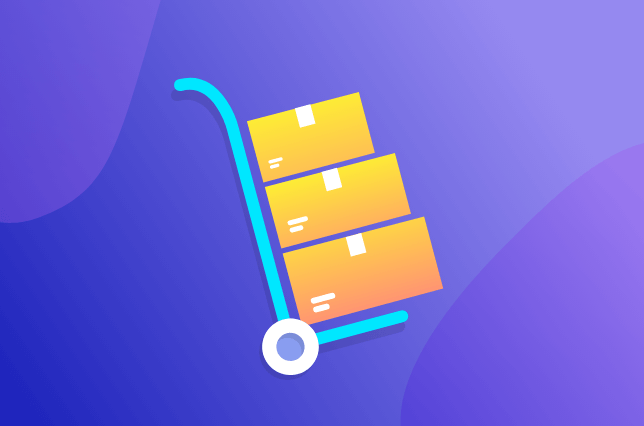 Now with the new Dokan Wholesale module, as an admin of a marketplace you will be able to allow your vendors to sell products in a bulk wholesale quantity. With settings covering almost every aspect of the large order process you will be able to have all the control over the number of products, if your vendors are needed to be approved(as a wholesaler). Allow vendors to sell Wholesale products simply by enabling a module. Display Wholesale price to only the selected Wholesale customers. Choose who should be a Wholesale customer upon application. 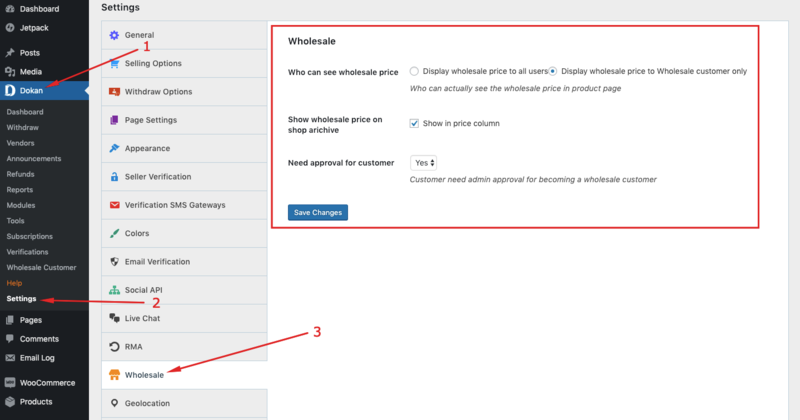 Enable if the wholesale price would be displayed in the price column. 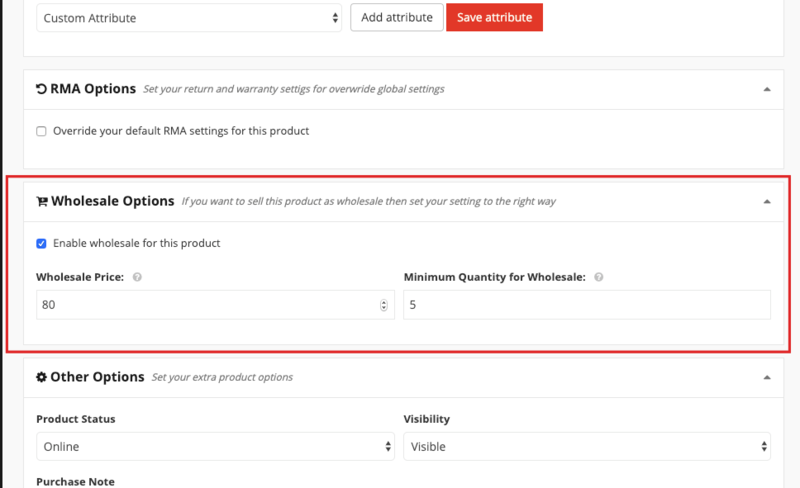 Select the wholesale option when creating a product. Set the price and minimum quantity for wholesale products. Allow variable products to be sold also as wholesale products. Set price and minimum price for allowed variable products to be sold as a wholesale. Apply right from their My Account page to become a wholesale customer. See wholesale price of a wholesale product right from the product page. Even for variable products they will be able see the wholesale price. Set price and minimum price for allowed variable products to be sold as wholesale. Learn more about this add-on from our documentation.